Straub is a store favorite, and her beautiful novel about the life of a Wisconsin girl-turned-star is now out in paperback! 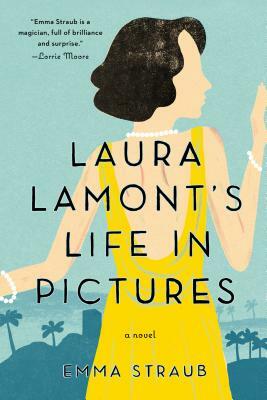 This will transport you to 1940s Hollywood whether you're home, at the beach, or stuck on a plane. McEwan's new spy thriller is also out in paperback! Serena Frome has been sent undercover by MI5 to infiltrate the literary circle of a talented young author -- but her love for her novels and soon for him as well may jeopardize her mission. 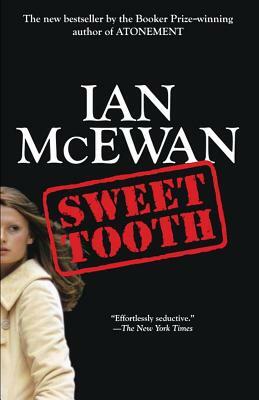 McEwan has written the most literary of literary thrillers, and we love him for it. Summer is paperback season, can you tell? 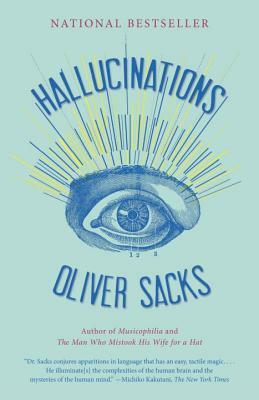 Sacks' exploration of sensory distortions covers everything from migraines to drug use and everyone from Lewis Carroll to marathon runners. 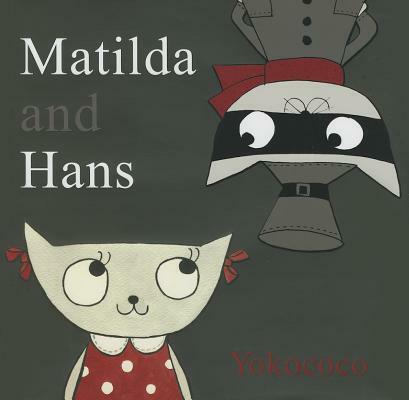 Hans and Matilda are two very different kittens -- one a terror who is constantly playing pranks, and one who is as good as good can be. When Hans lets the animals in the zoo out one night and a reward is posted, Matilda comes to the rescue! Or does she? Best twist-ending in a picture book we've seen in a while.